This year the Ministry of Education and Science of Ukraine has allocated for the first time over a long period about 15 million hryvnias for capital repairs at the Ukrainian Antarctic Akademik Vernadsky station. These funds will be used to create more comfortable living conditions at the station, as well as to improve research opportunities. This was discussed during the traditional send-off of the 23rd Ukrainian Antarctic Expedition, which took place with the participation of the Minister of Education and Science of Ukraine Liliia Hrynevych today, March 21, 2018, at the Ministry of Education and Science of Ukraine. “We have many different challenges, including those related to financing our research in Antarctica. Now the entire Ukrainian Antarctic Program costs UAH 72 million. For the first time in many years, funds for major repairs at the station are included here. 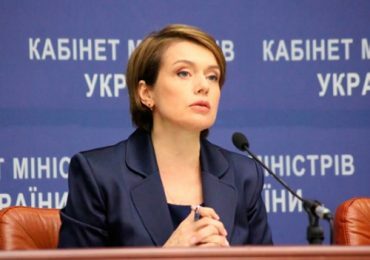 In addition, thanks to conducting open tender procedures, the National Antarctic Scientific Center this year has managed to save about 10 million hryvnia, which we want to invest in the development and improvement of research “, – said Liliia Hrynevych. Tomorrow, March 22, 2018, 2 Ukrainian expeditions will leave for Antarctica. The first expedition will be at the station all the year round. It includes 12 men – 7 scientists and 5 technical staff. Director of the National Antarctic Scientific Center Evgen Dykyi has announced that such composition of a wintering team we see for the last time. “This is the last wintering consisting exclusively of men-staff. We reintroduce the practice of gender equality; since long ago women conducted research at the station on level with men and had brilliant scientific results. I think that the composition of the next year’s expedition will be completely different, “he said. Participants of the annual expedition will carry out meteorological, biological and geophysical research. For example, they will continue monitoring of climate change, the state of the ozone hole, study the sea level change, anomalous magnetic field, populations of penguins, and so on. It is worth noting that this year biological research will be expanded with 5 new species. 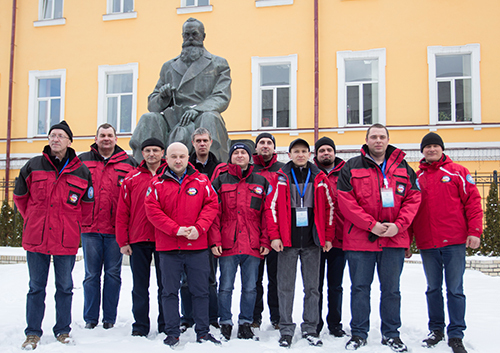 The second expedition is seasonal and consists of 12 scientists. They will work during the turnover of the 22nd and 23rd UAE for almost three weeks. In particular, scientists will select samples for research, applications submitted by 20 research institutes in Ukraine. “Restoring full seasonal expeditions during the Antarctic summer is one of our main goals. Because in recent years their duration has been constantly decreasing, and the last year seasonal expedition has lasted two and a half days. This year we expanded it to 18 days. And already in December 2018, we plan to do a full three-month seasonal expedition “, – said Evgen Dykyi. He has also added that NASC strategic goals are the expansion of activities to the Arctic (in addition to Antarctica) and the revival of the Ukrainian scientific fleet. 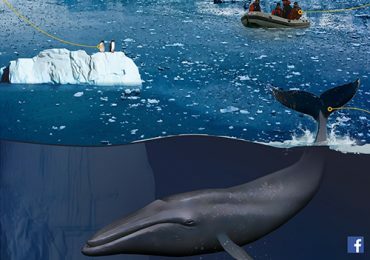 One of the nearest tasks – providing a normal Internet connection at Vernadsky station, which will allow online broadcasting, expansion of international cooperation, restoration of marine research in the Southern Ocean, development of a new State Research Program in Antarctica for 2021-2030 years. We remind that at the end of February a special training was organized for 12 participants of the 23rd UAE, where they received all necessary knowledge and skills to be able to live and work on the icy continent, and also learned to interact in the near Antarctic terms.